Cultural experiences are documented and disseminated for multiple purposes: for social media, to please funders, to establish press kits and CVs, etc. Traditionally, the role of documentation falls under the administrative team, sometimes with professional photographers or videographers involved (if budget allows). The dominance of social media has decentralised documentation, at least that which is not the ‘official’ part of the festival. But generally, the format of documentation remains constant: experiential (in personalised, social media contexts using images and video) or quantitative (in reports to funders, with statistics, etc.). How can we reformat the idea of documentation, celebrating the pluralistic voices that are commonplace with social media, while also extending the language of experience sharing? 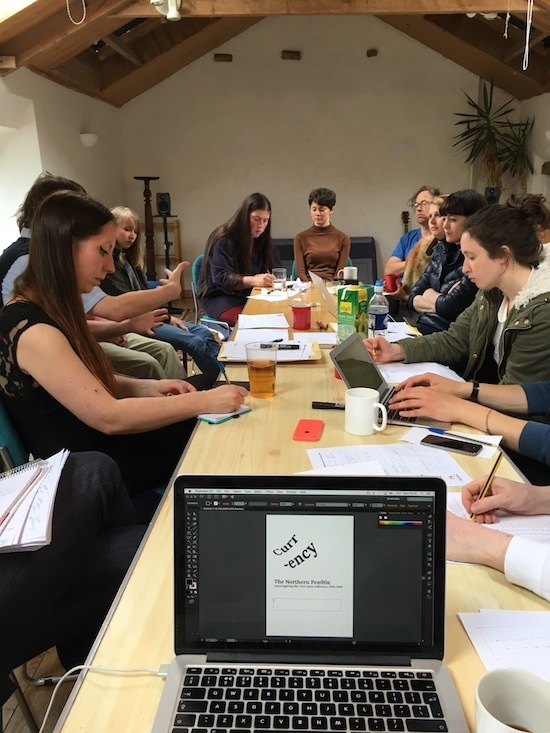 Could the act of documentation be integrated into the festival itself, as a participatory activity, rather than an administrative burden or afterthought? How can other approaches to fixing the ephemeral combine? Festival of the Not takes place from 17-20 January 2019 at the Star and Shadow cinema, organised by CIRCA Projects + Giles Bailey. Participants in the experimental documentation working group will gather at the start of the festival (or the night before) to explore alternative techniques to festival documentation. For example, such techniques could be forensic (gathering of evidence and artefacts); poetic; emotional; or performative. Participants will attend the other festival activities and document them through these exploratory techniques. Each night, before the main evening programme begins, the working group will make a 10 minute presentation of that day’s activities. The experimental documentation working group is built around openness and experimentation; all participants are encouraged to explore different techniques. The subjectivity of this documentation will be made explicit, as opposed to ‘official’ documentation which implies objectivity. Acedia is an email newsletter I send very rarely, no more than once per week (but more like a few times a year), which details my thoughts, observations, media intake, and other news. It is loosely modelled after the now-defunct The New Vulgate by Joe Carducci and Warren Ellis's Orbital Operations. Acedia exists because I prefer email over Facebook/Twitter and other Internet communication methods. Tickets are £100 which include accomodation and food for the days at the Burnlaw Centre in the Pennines; there are also 6 bursaries available. I'll quote the official press release here which contains much more information than I can comfortably paraphrase. Giles Bailey & CIRCA Projects have invited international artists, performers, musicians, designers and dancers to make artworks in the urban and natural environments of the Northeast region and to propose new ways of discovering the area as a continuum, without divisions between nature and culture, city and countryside, street and path, local and foreigner, human and animal, day and night. Invited artists have created a series of day-long projects which fuse interdisciplinary experiences to each reflect upon a different host venue and their different role as a cultural producer in our region. 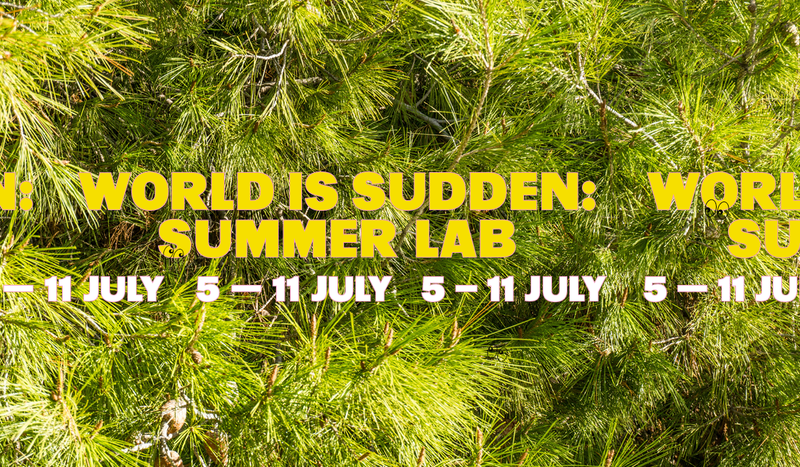 Participants of the Summer Lab are invited to discover other forms of being, hearing, touching, tasting and seeing the world. Icewhistle.com is the website of John W. Fail since 2007. Contact via email link on site footer.